We’re always plugged in with social media– messaging our friends and checking out the latest newsfeed updates. Nowadays, we head towards video websites like YouTube just to take a break and relax. YouTube gets over 4 billion video views per day, yet only 9% of small businesses use YouTube as part of their marketing strategy. This leaves the field wide open for businesses to make their way onto YouTube. 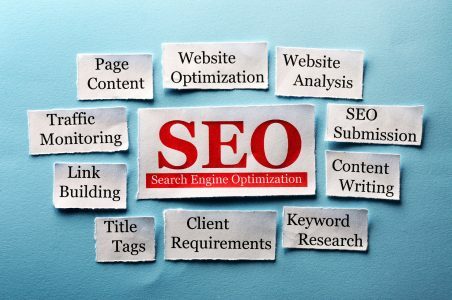 To help with this process, WebConfs has put together this guide to help you, regardless of if you are a webmaster, SEO professional, or SEO newbie. Why? Because we want you to become a pro at using analytics to enhance your ability to use YouTube for business. Before we get into the benefits of adding analytics into your complete marketing package on YouTube, let’s talk about why you should be using Youtube for business in the first place. 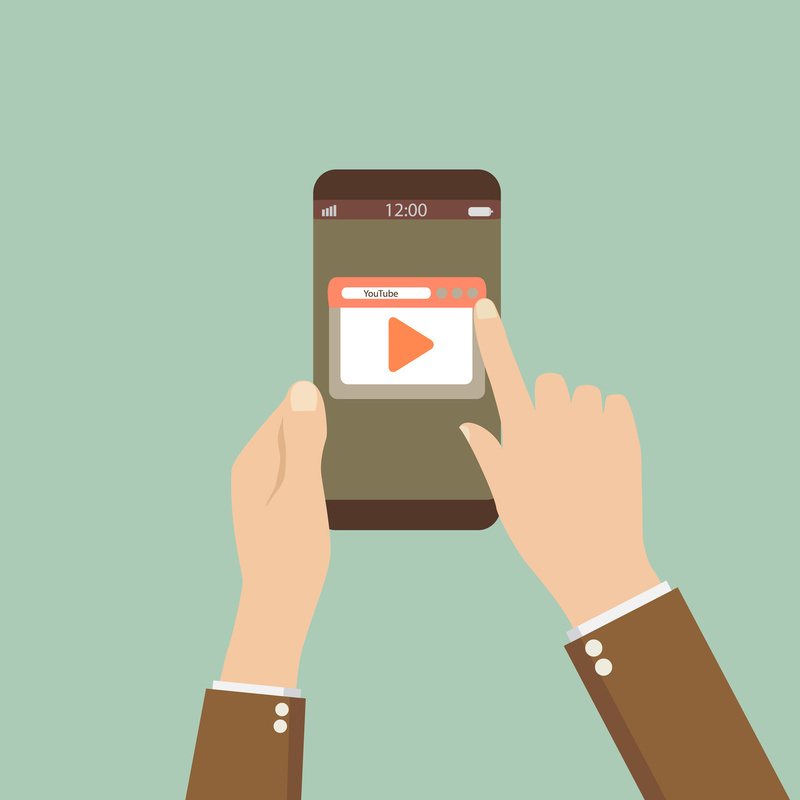 Did you know that the click-through rate is actually higher for videos than their text or banner counterparts? People find videos more interactive. With YouTube marketing, you are reaching audiences through a medium that is well respected by those who frequent social media and other popular websites. Taking the time to build a Youtube channel with a strong brand image is key. You’ll be building brand awareness for your company so your audience can understand your business better. Win/Win, right? How do you know if your YouTube marketing is working? Once you’ve started to produce and post your content to Youtube, be sure to take the appropriate steps to market those videos through your other social media platforms. It’s important to make sure you check in with the success of those videos before moving forward. Like anything else in life, there will be trial and error. Understanding which videos do better than others and why will allow you to tweak future content to best fit the needs of your audience. By following the next few points, you can reap the benefits of using Youtube for business. As you are developing your library of YouTube content, there are several steps you should be taking. The goal is to ensure that the data you gather from your analytics is worthwhile and that you are giving your Youtube channel the best opportunity to be successful. Making sure that you are posting on a schedule is perhaps the most important part of curating a successful YouTube channel. You can announce that videos will come once a month or every week, but be sure that you are keeping up your end of the deal and keeping your audience updated through your other social media accounts. As your audience leaves feedback or questions, be sure to respond to them! Thank them for their time and provide them with the correct information. The more conversation occurs, the more likely they are to tune back in and share with their friends. Make sure your videos are tagged and titled appropriately so that they will appear when a user searches for what they’re looking for. Be as straightforward as possible while also creating a call to action so that they click through. Just as your business has multiple dimensions and angles to it, make sure your videos do too. Mix up the content with informational videos, updates to your business, your local volunteer involvements, and Q&A’s. If you’ve been following all the right steps, and have been consistent with your Youtube campaign, you will want to make sure that it’s working and that you are taking the right approach. Google Analytics was created specifically to aid SEO and marketing professionals to gather data. This information helps guide marketing campaigns and measure their success. It provides custom reports among interactive charts that monitor watch time and other important points of information. Setting up your account is an easy, guided process that will begin the gathering of your campaign data. However, you should be aware that the data will only appear for the time after you created your account. To measure your success, you will want to set a goal for your YouTube channel. Keep these numbers realistic! Outline how many subscribers you’d like to gather in the first month and how many average views a video should get. Monitoring the average view duration for each video can also key you into which videos work better with your audience. Analytics can help you see which routes viewers are taking to end up at your videos. If you notice the great majority of your viewers are coming from Twitter, keep up the good work and analyze what makes your Twitter marketing so successful. Mirror those methods with your other platforms to try and drive more traffic from those sites. Google Analytics offers a function called the Social Report. This allows you to view the data related to how your YouTube channel is faring in comparison to your other social platforms, such as Twitter. This information is helpful when it comes to using Youtube for business because it can allow you to make the changes and decisions that will lead to a better channel or different avenue for your ideas. When your business is ready to take the next step in growing your internet presence and marketing techniques, let us help. Jumping into a new platform isn’t an easy process. Creating a channel catches many businesses in a loop of trying to figure out what kind of content they should be creating for their niche. As SEO professionals, Webconfs understands the best ways to use Youtube for business and to make your SEO really work for your specific needs– we even have a few SEO comics to help get the creativity rolling. ← Will Google’s Penguin 4.0 (and Possum) Make Your SERPs Go Wild?